Don’t miss the first Forest Grove Farmers Market Indoor Market is this Sunday November 5,2017 12:00-4:00 pm! Previous Post: The Forest Grove Farmers Market Indoor events are just around the corner! 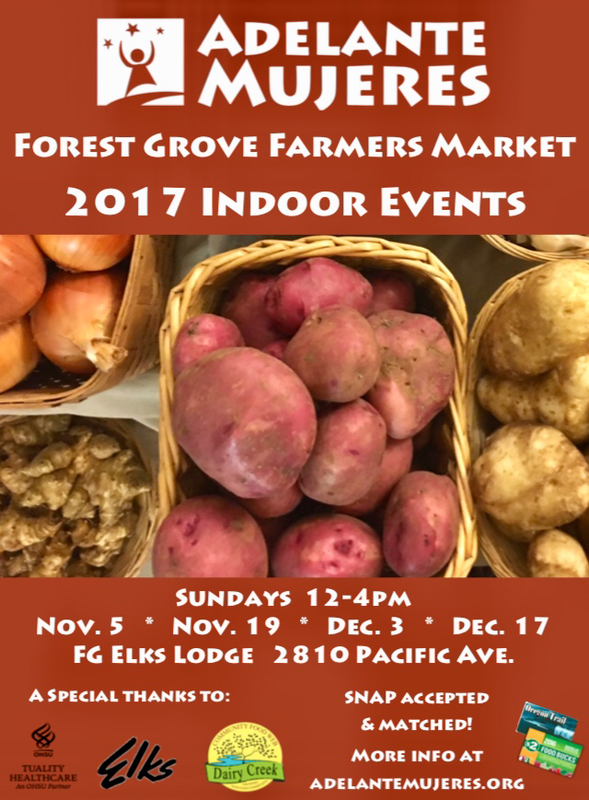 Next Post: Forest Grove Farmers Market Indoor Market November 19th, 2018. Come out and stock up for Thanksgiving!